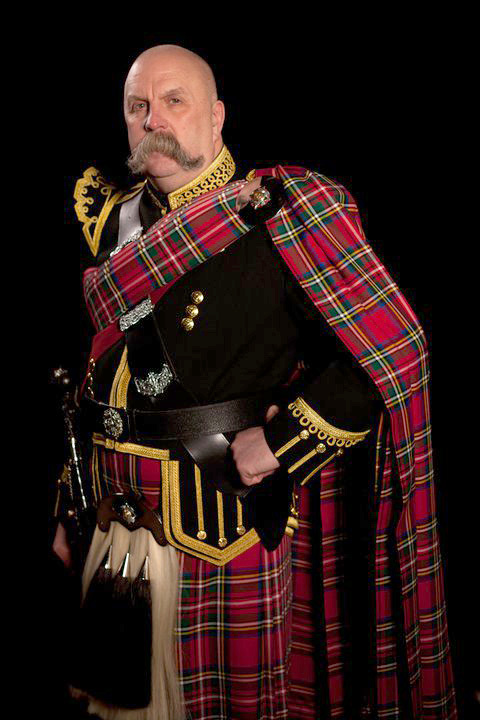 Wherever your service is to be held, be Civil, Humanist or indeed a traditional ceremony, Pipe Major Iain Grant can help and advise. With over 37 years experience, Iain has performed at most of the major venues in Scotland and also at some very intimate locations too! From castles to stately home, large hotels and five star restaurants. As long as it can take him and his pipes, it will be perfect.